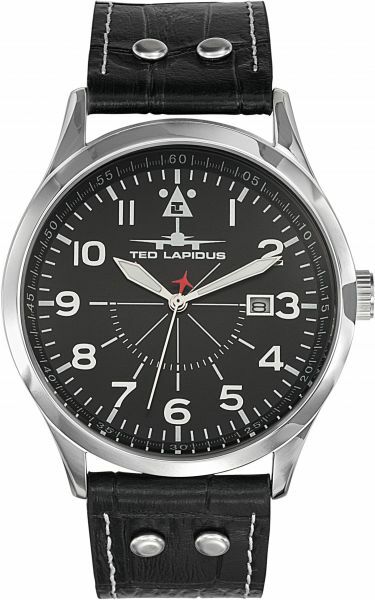 Ted Lapidus timepieces capture the spirit of the revered fashion designer, known for his modern take on classic lines and silhouettes. Discover pace-setting men's timepieces with rectangular and tonneau shaped cases in stainless steel, presented on supple leather straps. Or, select women's cuff design fashion watches in stainless steel with sparkling crystal inlaid detail forming the designer's initials under the bezel.